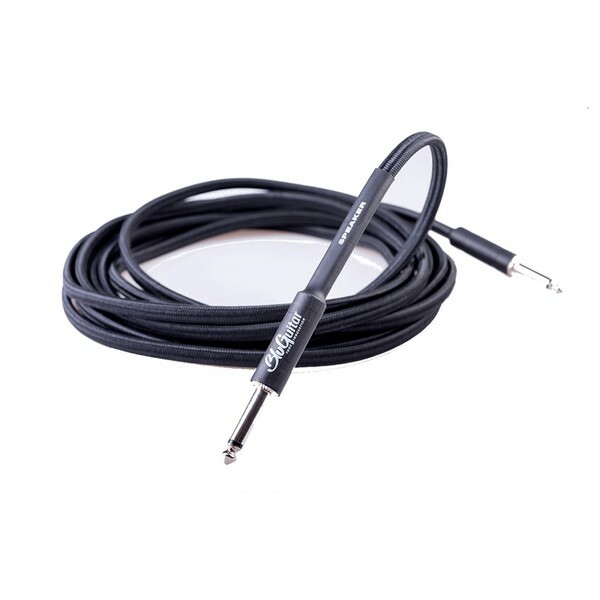 The BluGuitar Speaker Cable is a high quality speaker cable from the BluGuitar Tonal Integrity Series. It provides a fat, warm and transparent tone, and can be used in conjunction with guitar amps and cabinets. Available in a 6 Metre length. 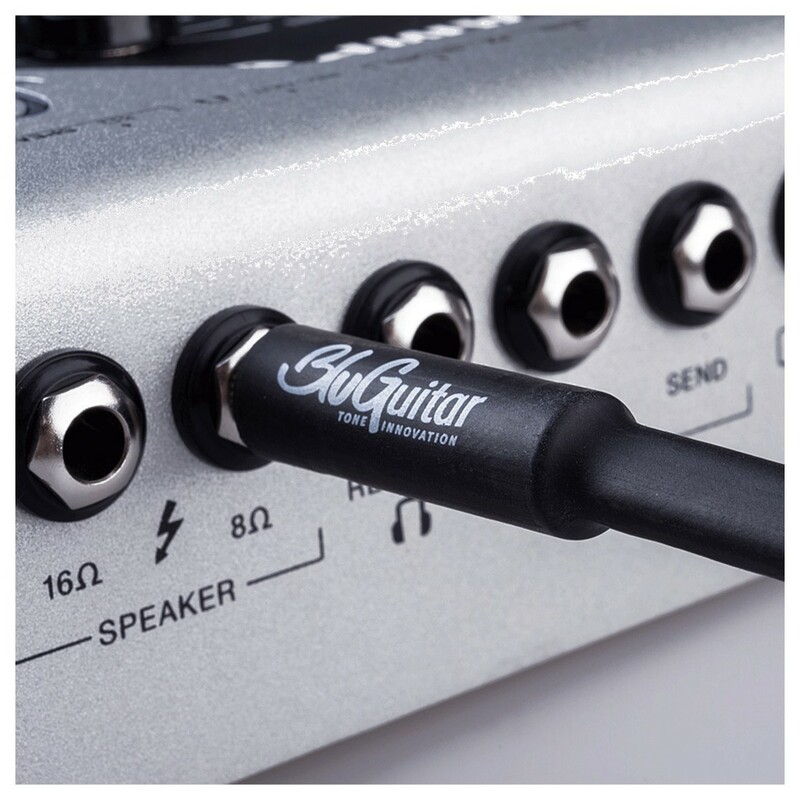 Achieve optimum tonal integrity with the premium quality speaker cable from BluGuitar. The diameter of the braided internal wiring is slightly higher than with cables already available, producing a quality sound. 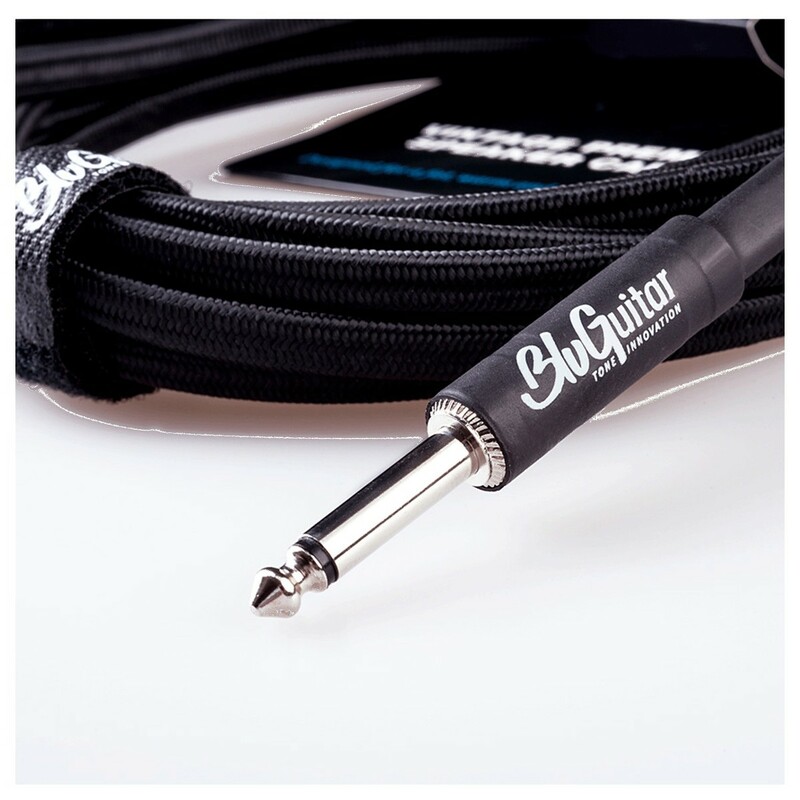 With its shorter length, the BluGuitar speaker cable maintains its crisp clear quality, and delivers perfect results. Includes Velcro strap to keep tidy and prevent from tangling.